Jigarthanda recipe | easy jigarthanda recipe is with detailed video and photo recipe. It is also known as ஜிகர்தண்டா in tamil language. It is a popular drink/dessert in the southern part of india, especially in tamil nadu. Jigarthanda recipe | easy jigarthanda recipe is an easy, simple, tasty and delicious cold drink or dessert prepared with almond gum / badam pisin, milk, milk solids, sarsaparilla / nannari syrup and ice cream. This is one of the easy and simple ways for preparing tasty jigarthanda. Jigarthanda recipe has its origin in madurai, tamilnadu, the southern part of india. This recipe is a body coolant. Here in this recipe, condensed milk and khoya is used prepare this tasty dish quickly and easily. Whereas in madurai, jigarthanda recipe is prepared by boiling the milk until it reduces well. Moreover, the milk solids are prepared separately by boiling the milk for a long time. As it is a time consuming process, this recipe is made easier by adding condensed milk and unsweetened khoya. The benefits of almond gum / badam pisin are many. It is a natural jelly, body coolant, cures stomach burns, treats ulcers and helps in increasing the body weight naturally (if it is consumed with milk and sugar). Nannari syrup/sarsaparilla syrup is also a natural body coolant which helps us stay hydrated all day. This jigarthanda is a mouthwatering and tasty summer drink. Enjoy this simple homemade jigarthanda at home. You may like our cold coffee. 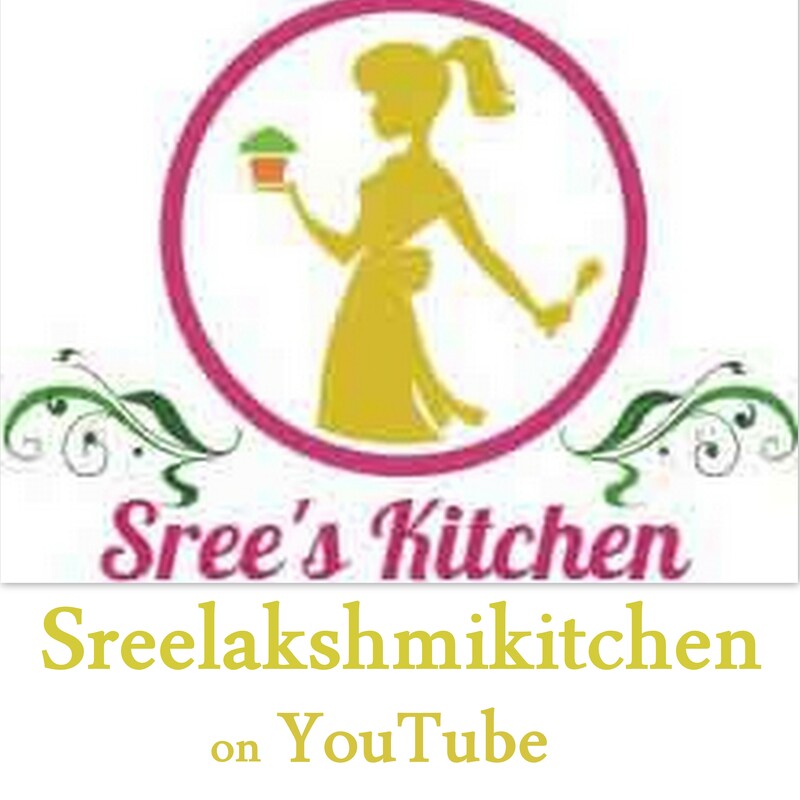 Jigarthanda recipe | easy jigarthanda recipe with step by step video recipe (youtube) in tamil, hindi and english is below. Soak the almond gum in enough water for 8 hours or overnight. Add unsweetened khoya to the condensed milk and mix it well. Khoya mixture is ready. Add ¾ of the prepared khoya mixture and sugar to the chilled milk. Mix it well. Milk mixture is ready. Take a glass, add nanari syrup (1 tbsp) to the inner side of the glass (please refer the video above). Add the soaked almond gum/badam pisin (3 tbsp) to it. Again, add nanari syrup (2 tsp) over the soaked almond gum / badam pisin. Pour the prepared khoya mixture (2 tbsp) over it. Add milk mixture (200 ml) to it. Again, add the prepared khoya mixture (1 tbsp) and nannari syrup (1 tsp) over the milk mixture and mix it well. Add a scoop of vanilla ice cream over it and serve chill. You may like our vanilla ice cream .